Bill Cosby was convicted on Thursday of drugging and molesting a woman in the first big celebrity trial of the #MeToo era, completing the spectacular late-life downfall of a comedian who broke racial barriers in Hollywood on his way to TV superstardom as America's Dad. 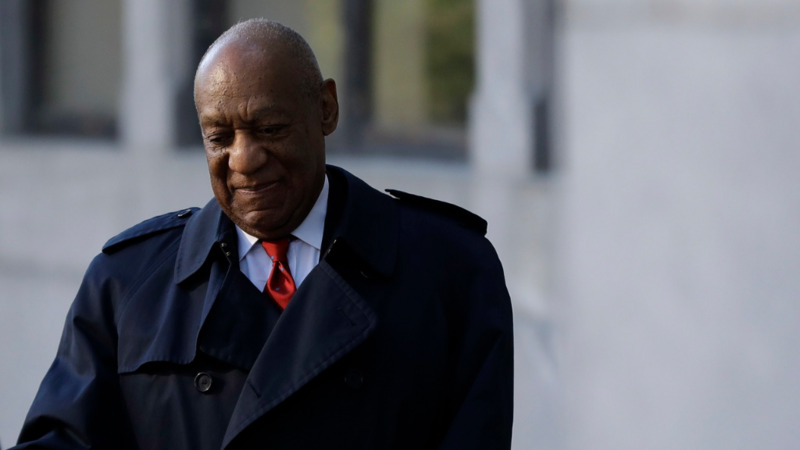 The verdict came after a two-week retrial in which prosecutors put five other women on the stand who testified that Cosby, married for 54 years, drugged and violated them, too. 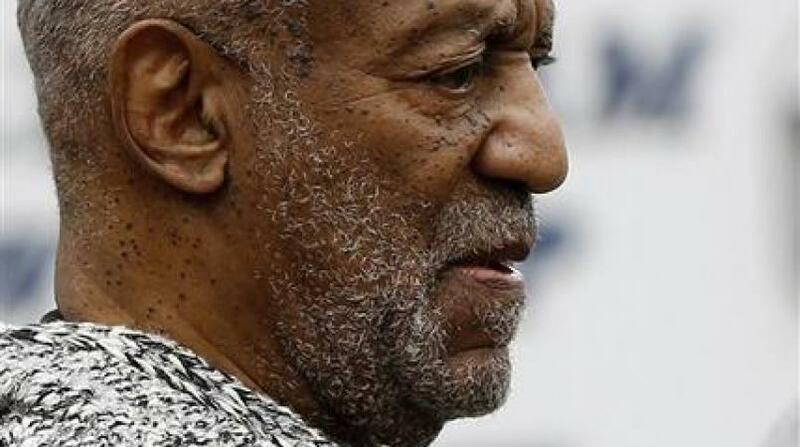 One of those women asked him through her tears: "You remember, don't you, Mr Cosby?" 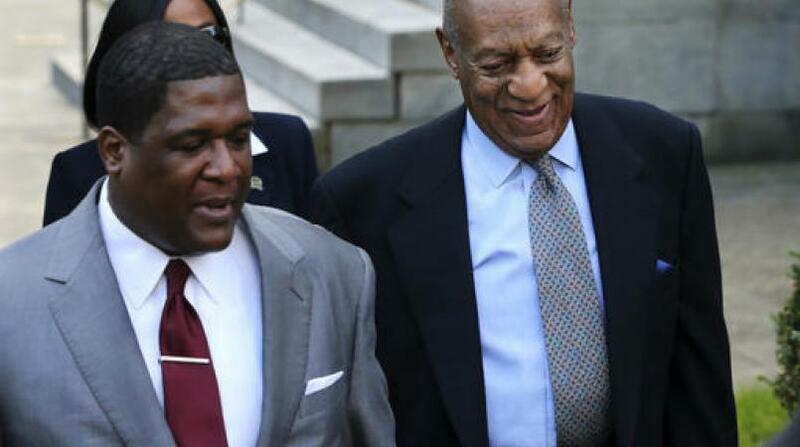 Another prosecutor, Kristen Feden, said Cosby was "nothing like the image that he played on TV" as sweater-wearing, wisdom-dispensing father of five Dr Cliff Huxtable on "The Cosby Show". Bill Cosby broke racial barriers as the first black actor to star in a network show, "I Spy", in the 1960s. He created the top-ranked "Cosby Show" two decades later. He also found success with his "Fat Albert" animated TV show and served as pitchman for Jello-O pudding.